International event for the coatings industry. 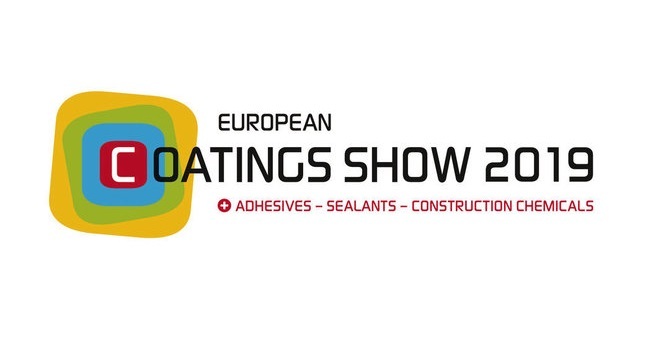 The European Coatings Show (ECS) plus Adhesives, Sealants, Construction Chemicals is the leading exhibition for the international coating and paint industry. The European Coatings Show (ECS) 2019 exhibition will be held 19 to 21 March, Messe Nuremberg, Germany. Why exhibit at European Coatings Show 2019? Sustainability, nanotechnology, green coatings, rising prices as well as new applications of TiO2 are some of the top trends that are pushing paint and coating innovations. Nuremberg is a must event for anyone wanting to present new developments to the international coatings industry. Looking to exhibit in Nuremberg? We are your full service, exhibition stand builder worldwide.